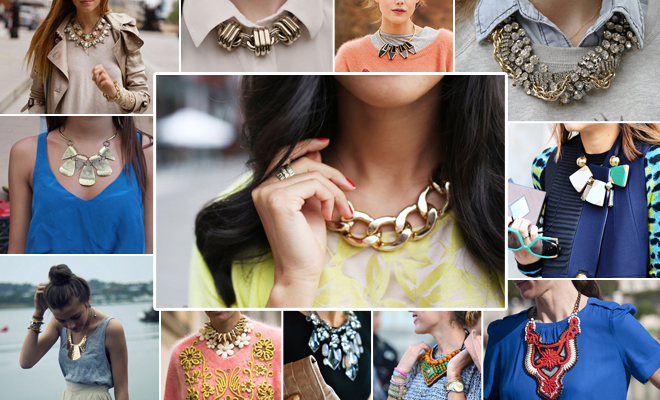 Jewelry is an excellent way to dabble in a trend without making a large financial, special, or sartorial commitment. 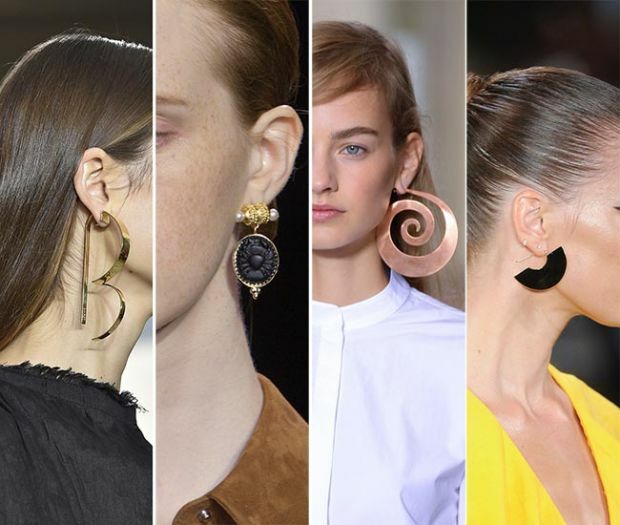 Here are five of our favorite jewelry trends that are currently trending for summer, and will make a great addition to any wardrobe. 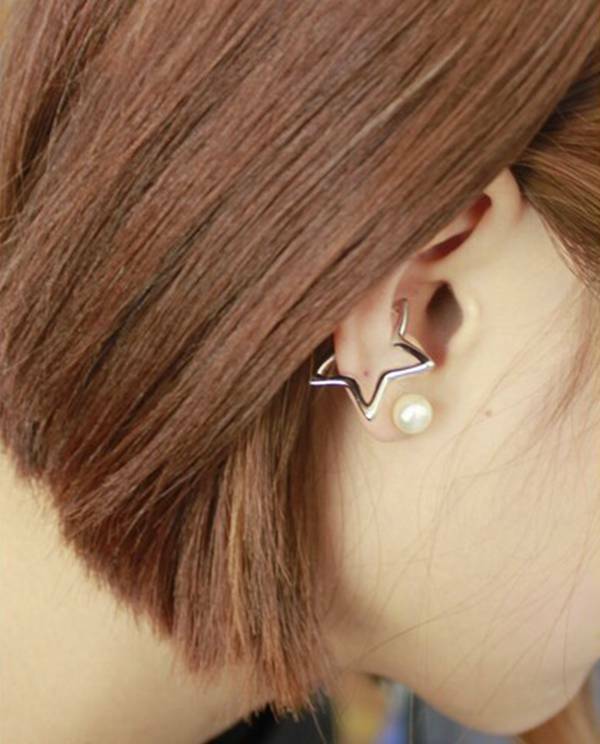 If you like, you can follow the trend to wear. 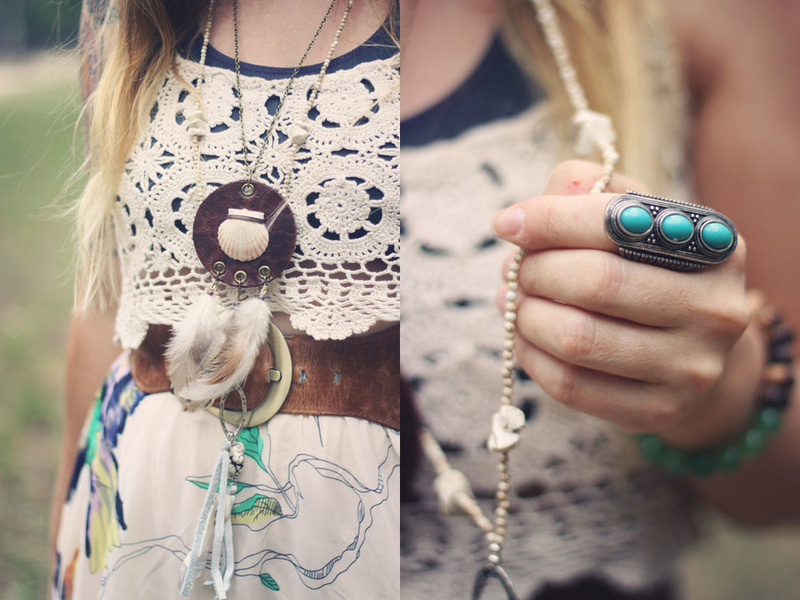 Large, statement-making pieces often are used at fashion show in this summer. 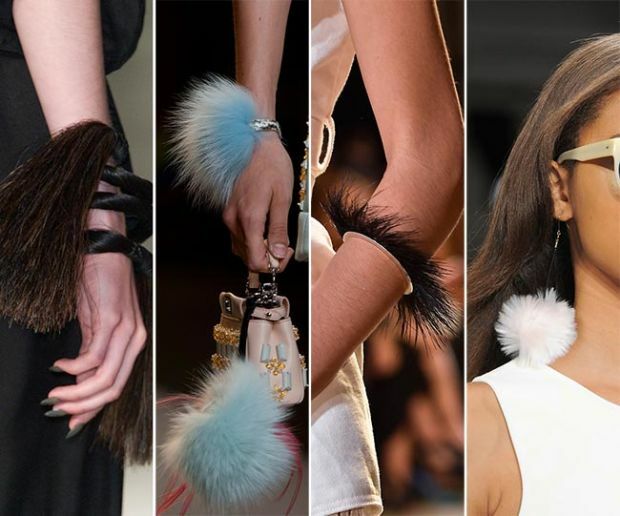 You can see almost models are walking with oversized jewelry to show their sample. 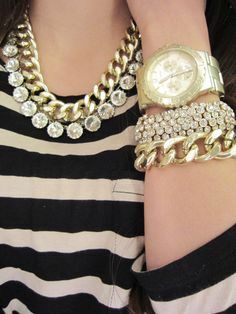 And the oversized gold chain-link necklaces and cuffs adorned the wrists and necks of the models. These oversized pieces are effective largely due to the fact that they simultaneously add both a touch of luxury and a dash of whimsy to any breezy summer look, giving it the perfect balance of femininity and edge. Summer is the most active time for all kinds of birds. 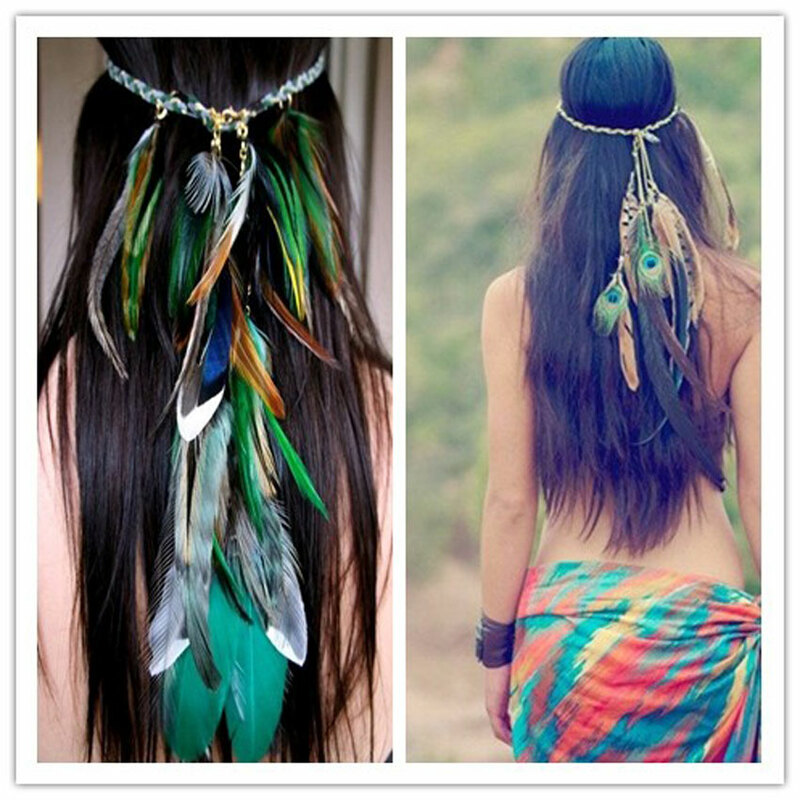 In order to match with the shining summer, we should go outside with the feather and fur jewelry to get close to nature. 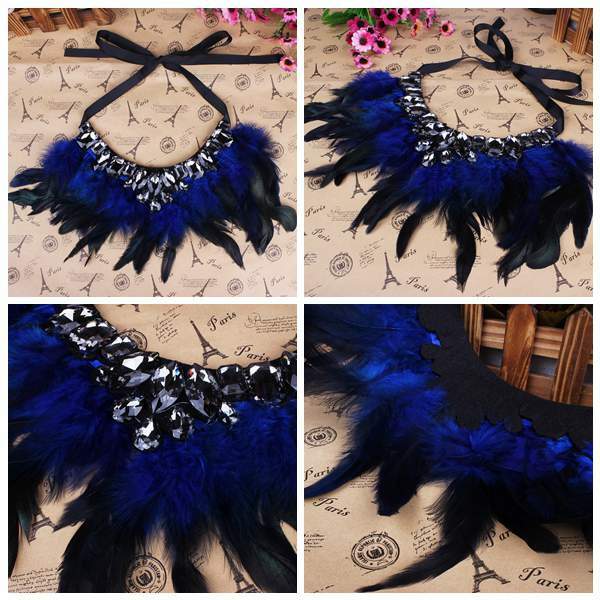 There is so much jewelry for you to choose, such as the feather crystal pendant necklace, the feather bracelet and feather earrings. Gold, whether it be traditional yellow or the once again popular rose gold, always looks good against the tawny glow of summer skin. This summer is proving to be no exception to this tried and tested rule. 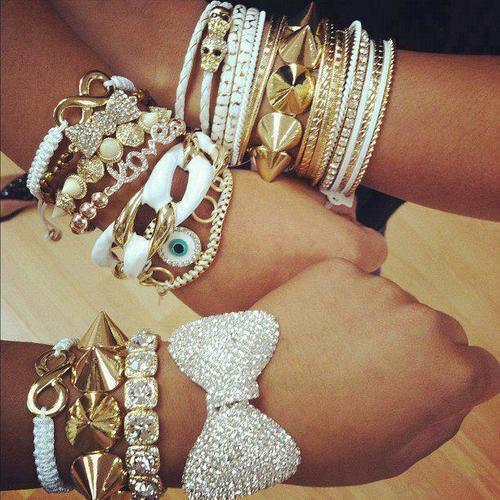 Thus, you should pick up some gold bracelets to enhance your temperament. 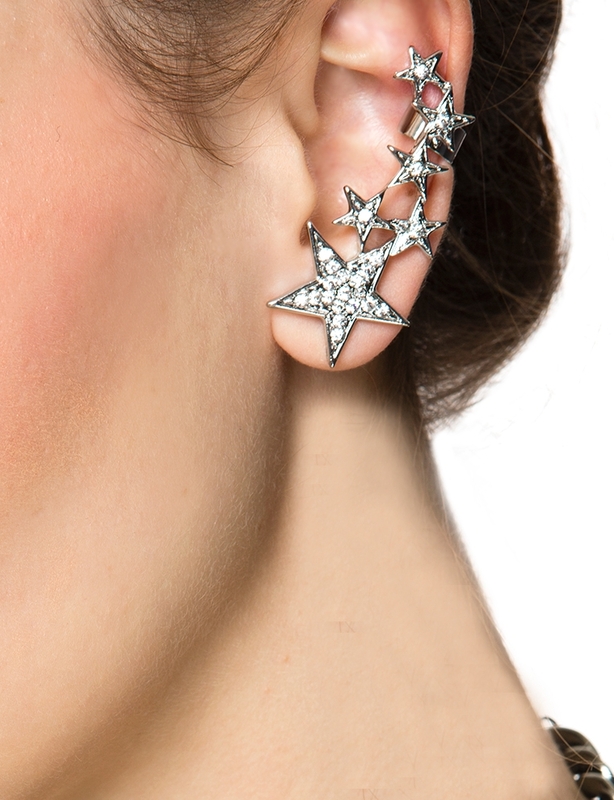 With this hollow star ear cuff, you just need to put it on your ear and needn’t to submit to the pain or commitment of multiple piercings to add a bit of rock star edge to your look. 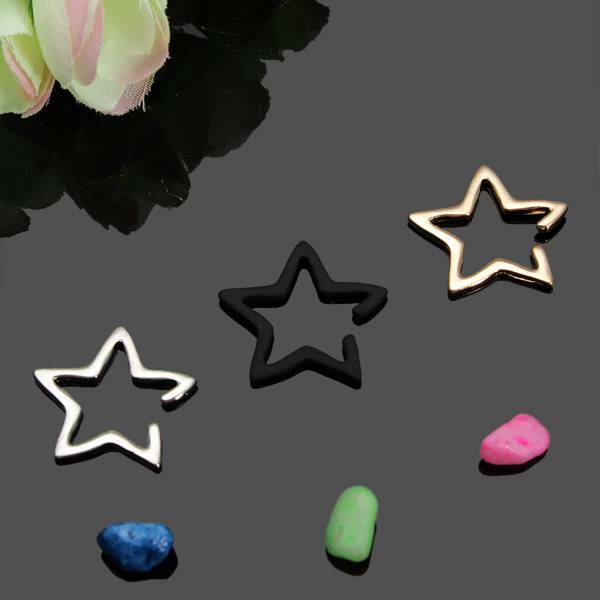 Is this a great surprise for you guys? 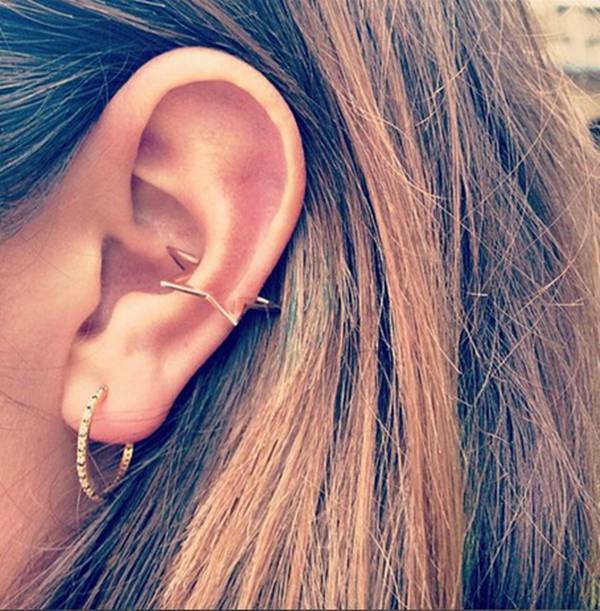 As there still have some people are afraid of getting the ear pierced. But that isn’t a big trouble for them now.